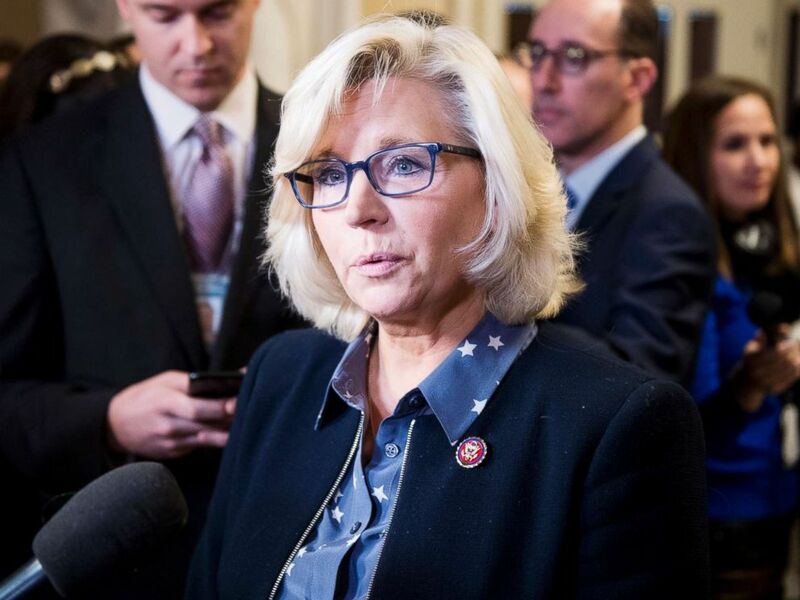 “I’ve said that the administration — that the United States should not pull out of Syria,” Rep. Liz Cheney, R-Wyoming, said on “This Week” Sunday. “I’ve been very hopeful as I’ve seen reports that we are now going to slow that down. We’ve got about 2,200 special operations forces there and they are conducting crucially important work in terms of air support, in terms of artillery support. House Republican Conference chair Liz Cheney speaks during a press conference in the Will Rogers corridor in the Capitol, Jan. 4, 2019. 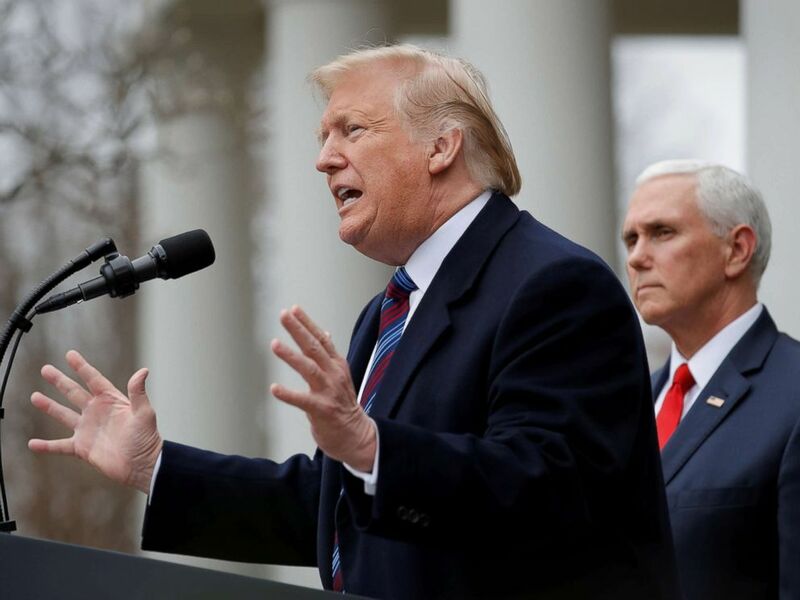 President Donald Trump announced in December that he would be pulling troops from Syria, declaring the Islamic State had been defeated in the country. The Pentagon confirmed that it had started the withdrawal process later that same day, and Secretary of Defense James Mattis resigned shortly after the decision was announced. 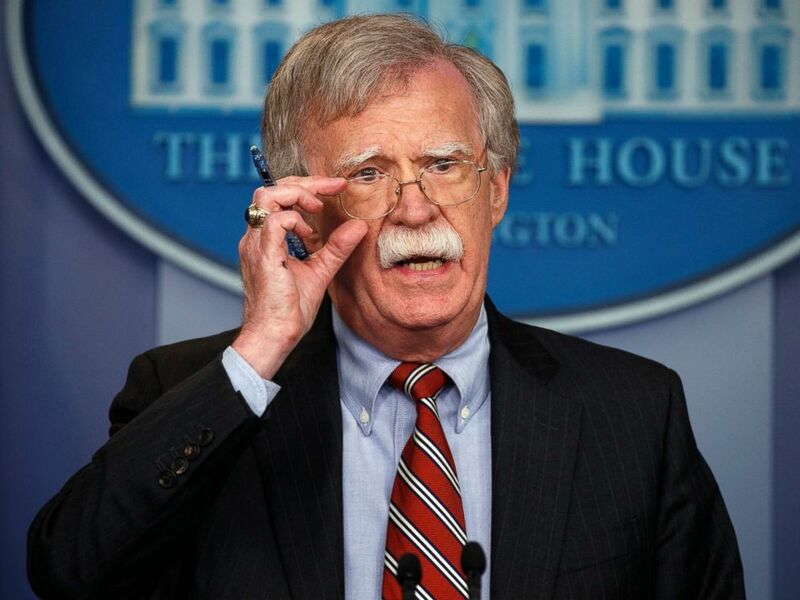 However, according to the Associated Press, his national security adviser John Bolton, said in Jerusalem Sunday that there wasn’t a timeline for the withdrawal and that “there are objectives that we want to accomplish that condition the withdrawal” from the Middle Eastern country. Bolton said conditions include defeating the “remnants” of ISIS in Syria and establishing protections for the U.S.-allied Kurds against any Turkish offensives. Cheney told ABC News Chief Anchor George Stephanopoulos that pulling troops out hastily could create “a situation where the Iranians were given free rein to really establish a land bridge there and control and dominate Syria. The new chairman of the House Armed Services Committee, Rep. Adam Smith was asked earlier on “This Week” Sunday, whether he knows the policy in Syria and supports it. “I don’t think anybody knows what the policy is right now. That’s part of the problem,” the Democratic congressman from Washington said. President Donald Trump speaks to reporters in the Rose Garden after a meeting with Congressional leaders about the government shutdown at the White House in Washington, Jan. 4, 2019. Vice President Mike Pence is at right. “Our allies matter enormously, and the president treats them like dirt,” Smith said. “He insults them regularly, does not consult them, makes radical decisions via Twitter and then changes his mind the next day. Smith agreed with Bolton that protecting the Kurds and ensuring ISIS cannot regain power are the two big concerns there.